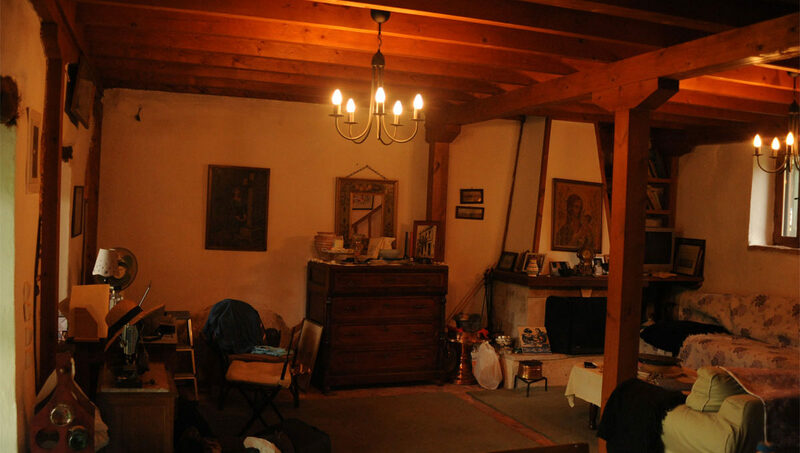 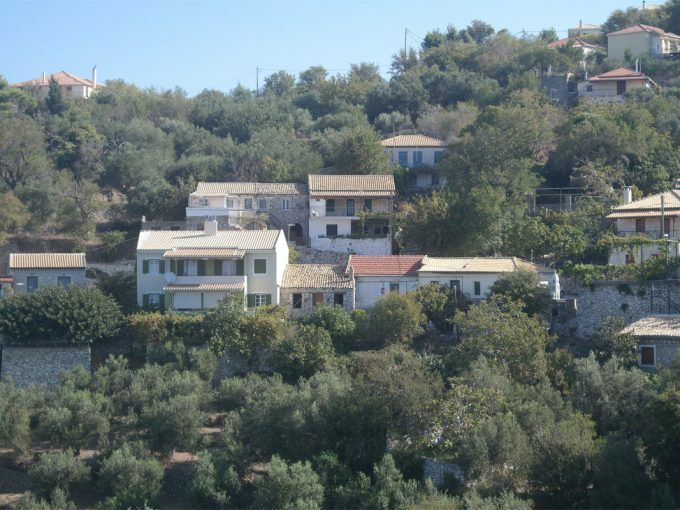 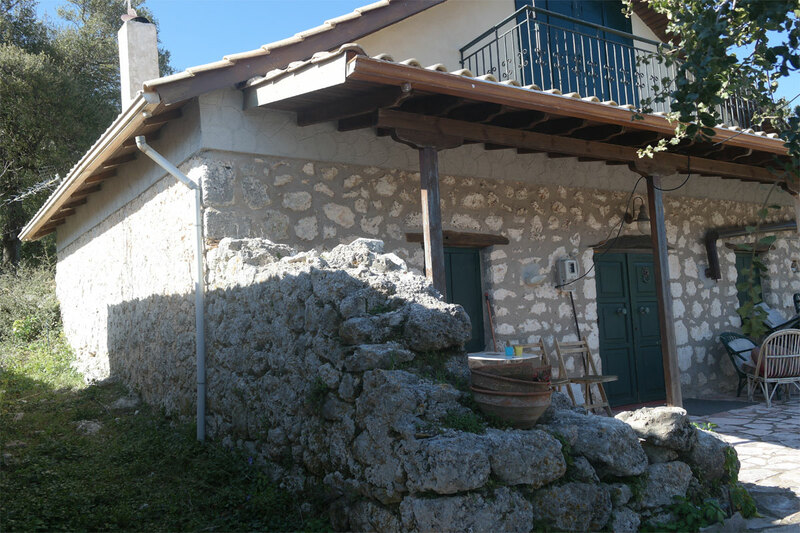 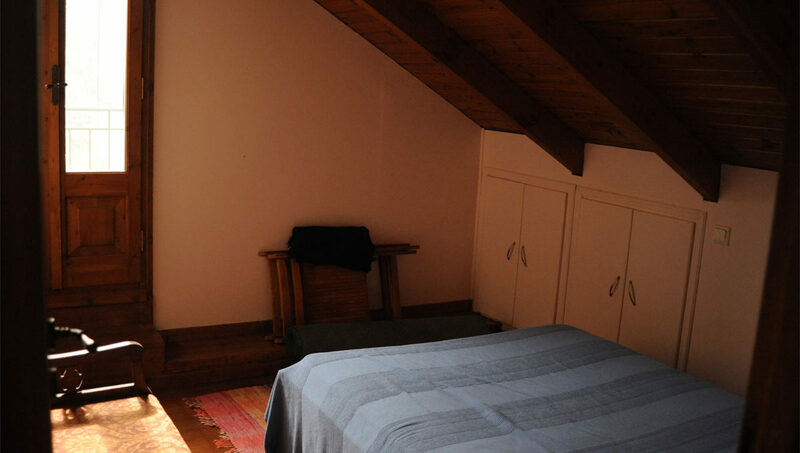 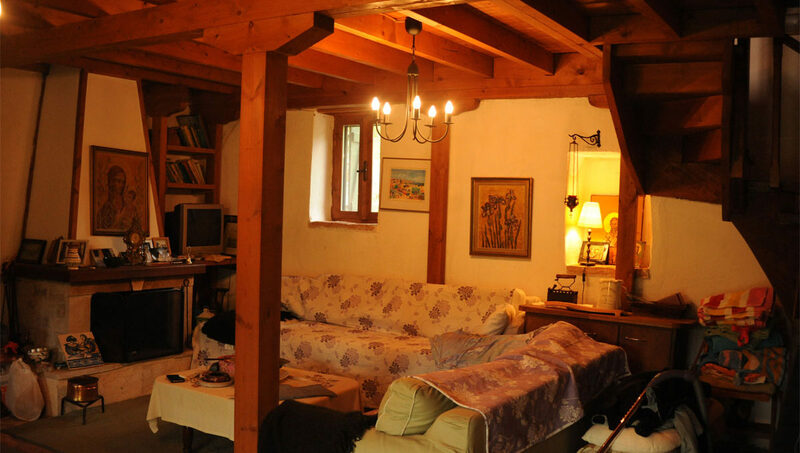 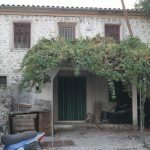 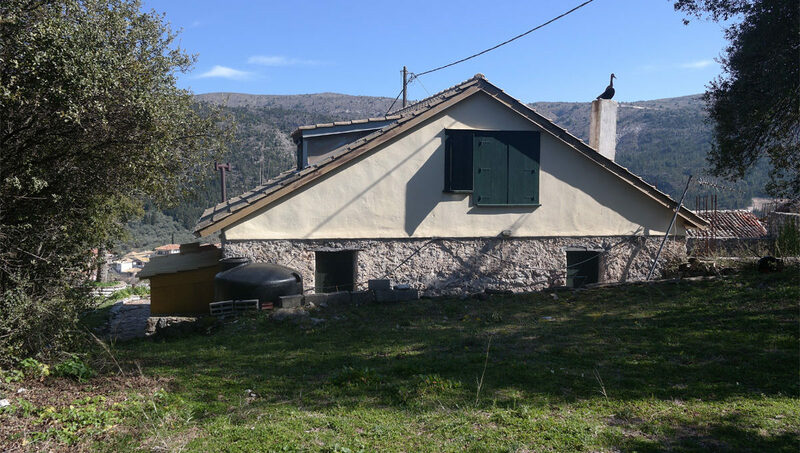 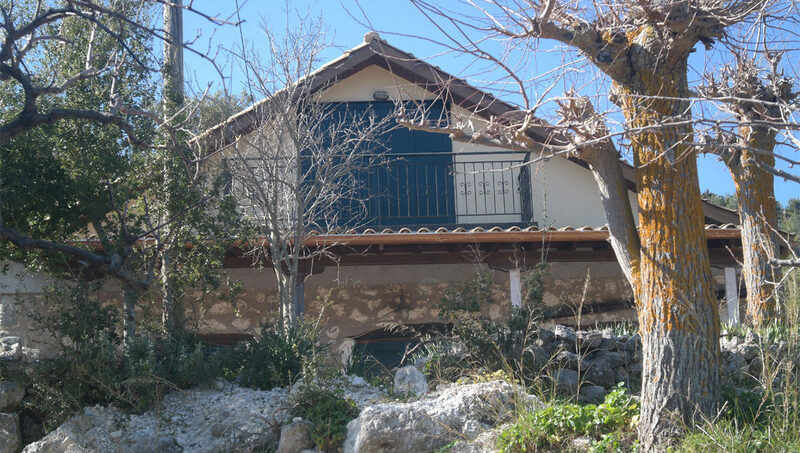 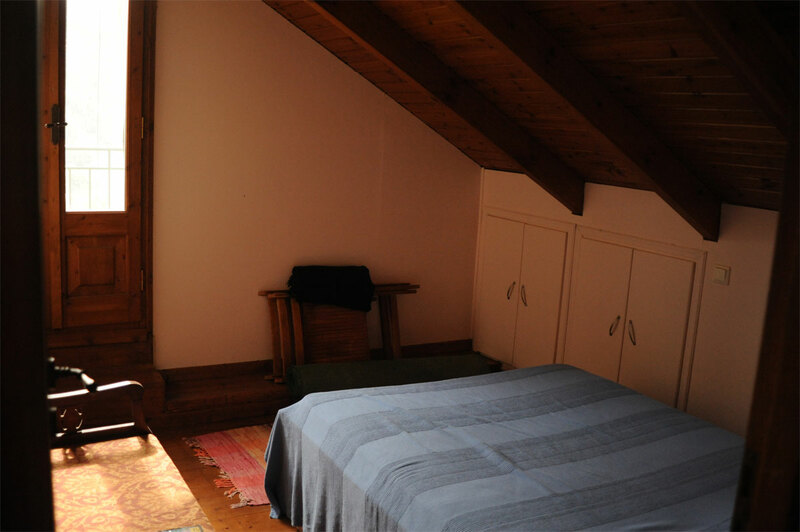 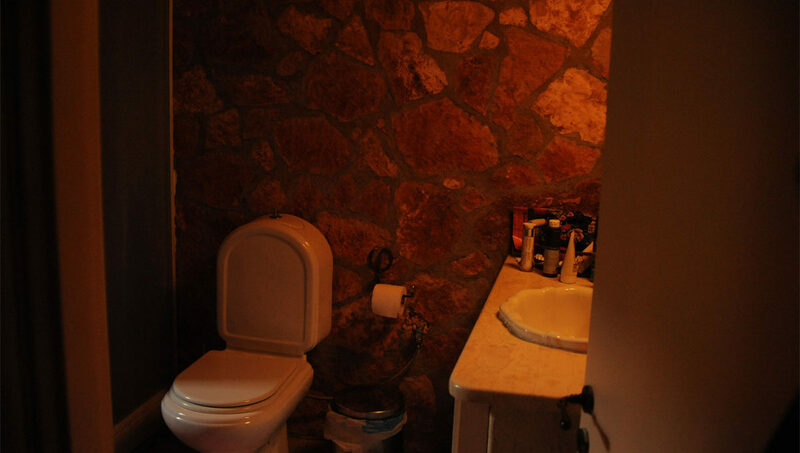 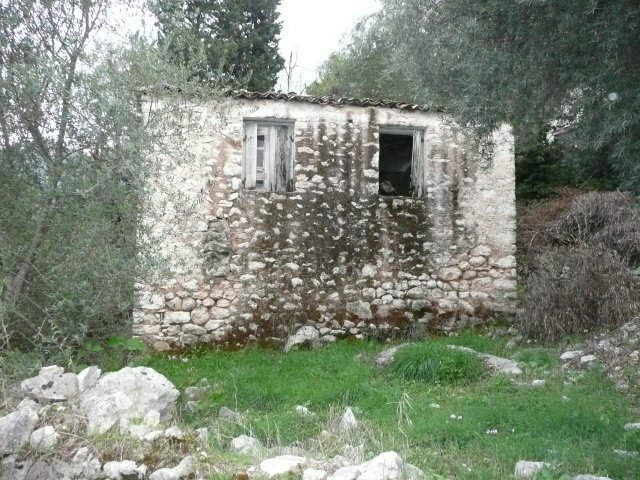 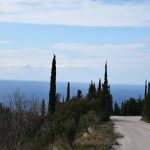 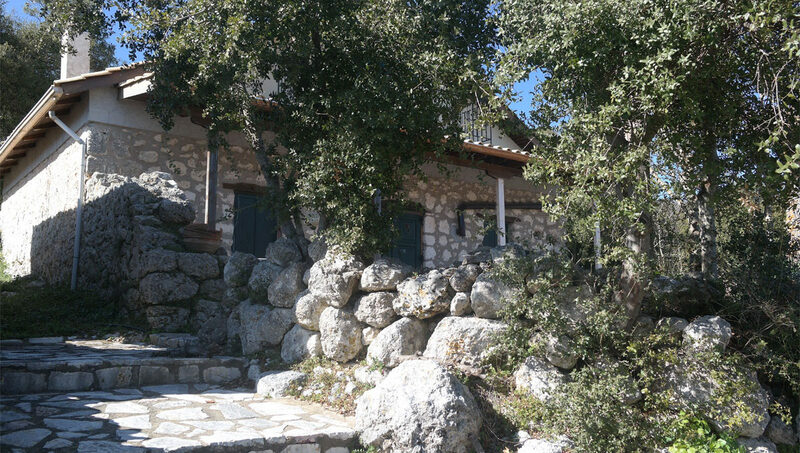 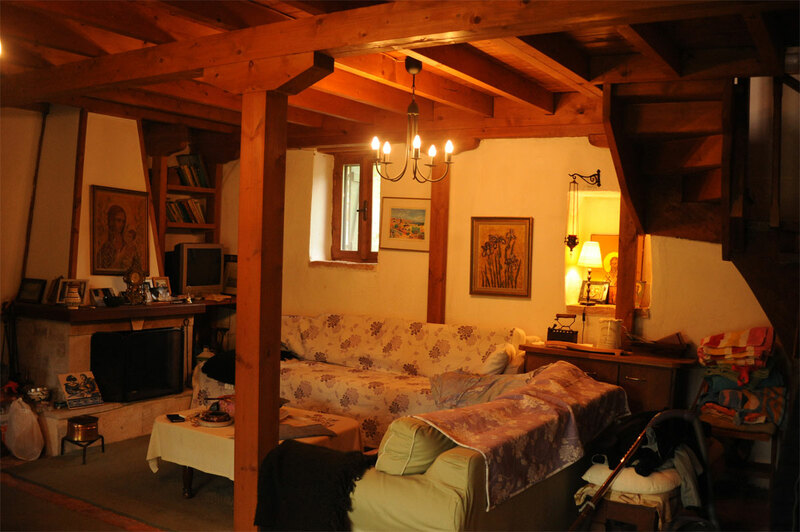 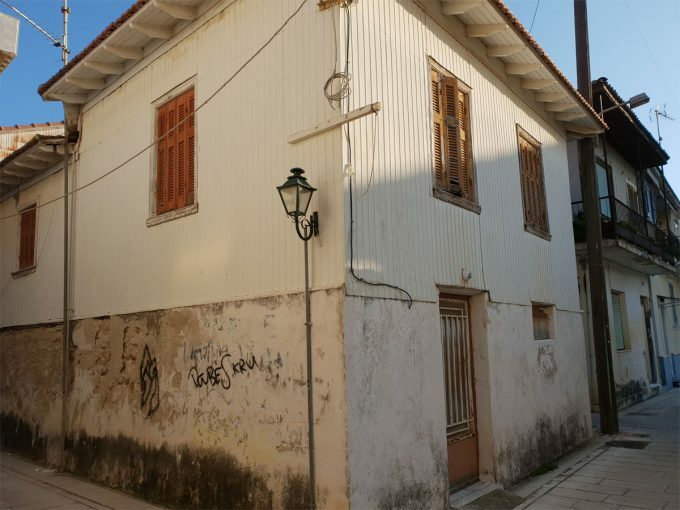 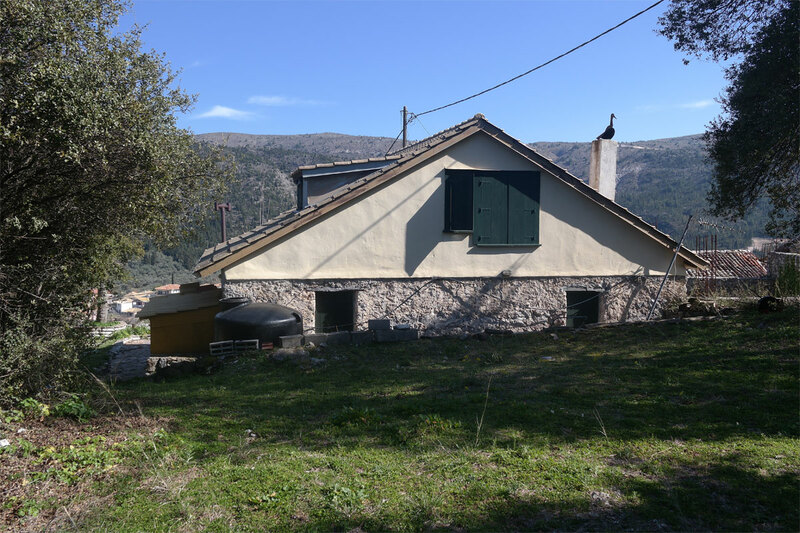 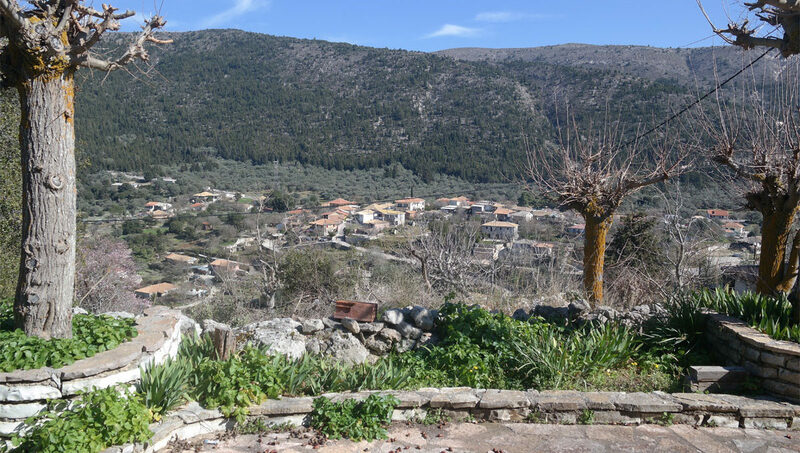 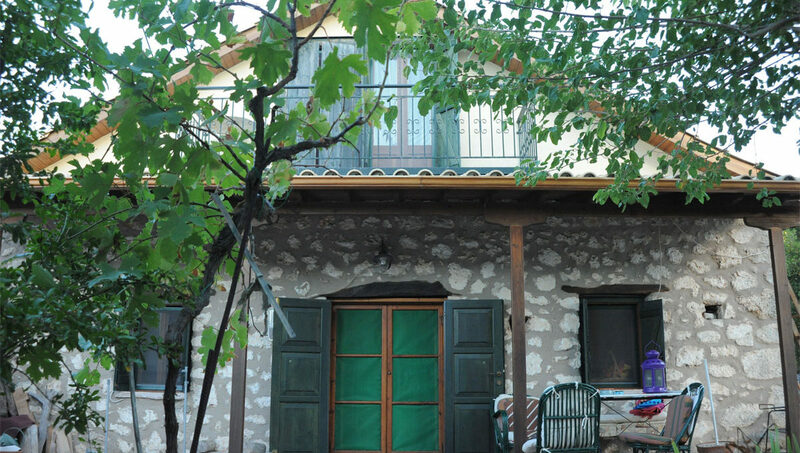 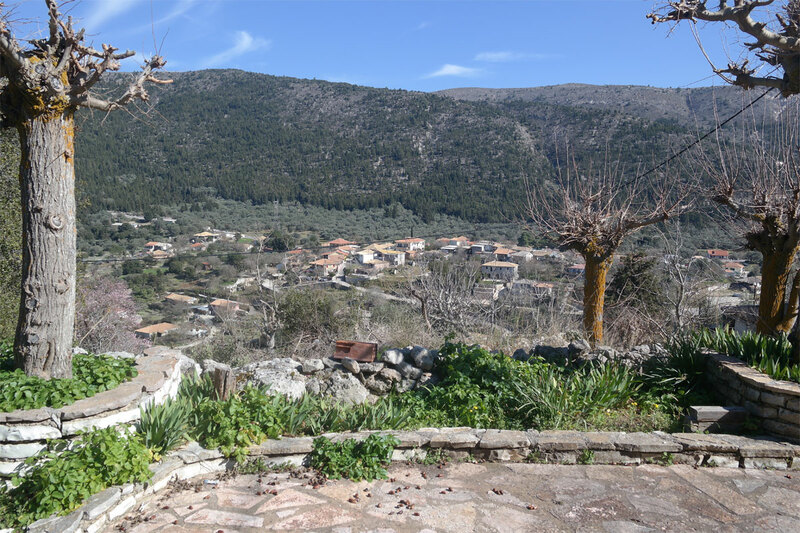 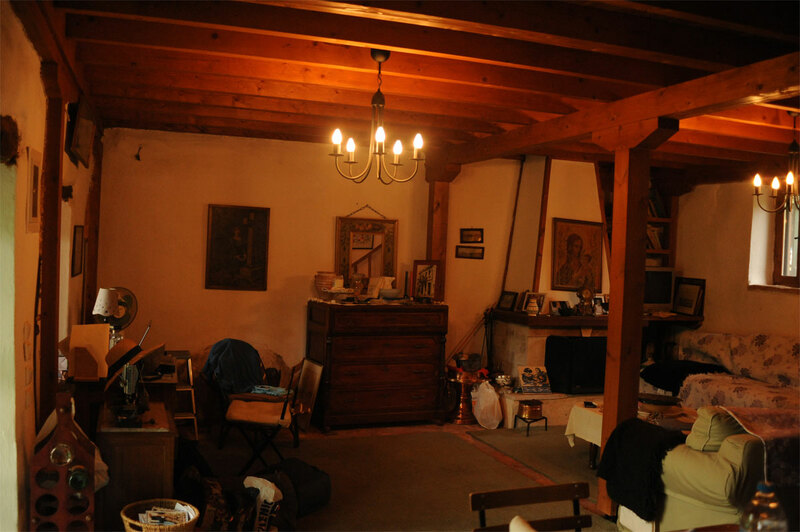 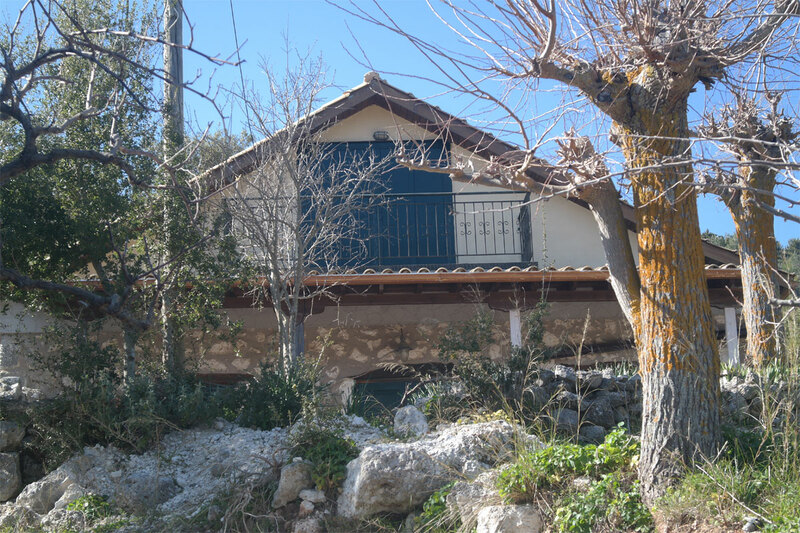 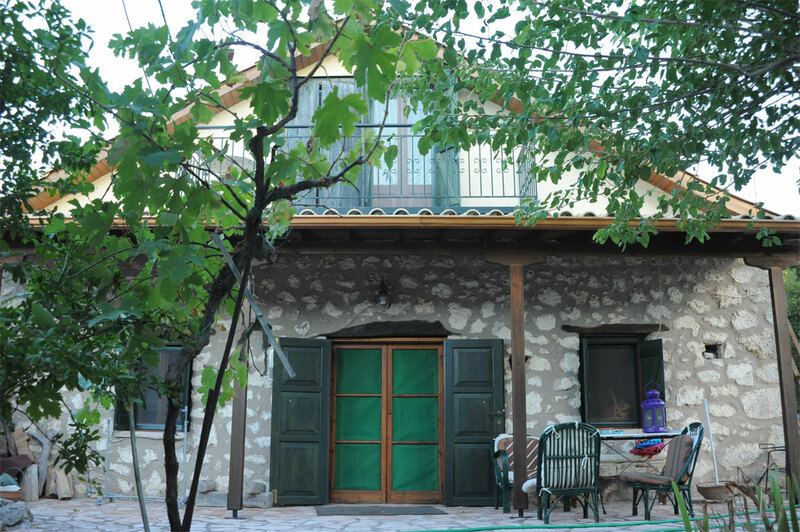 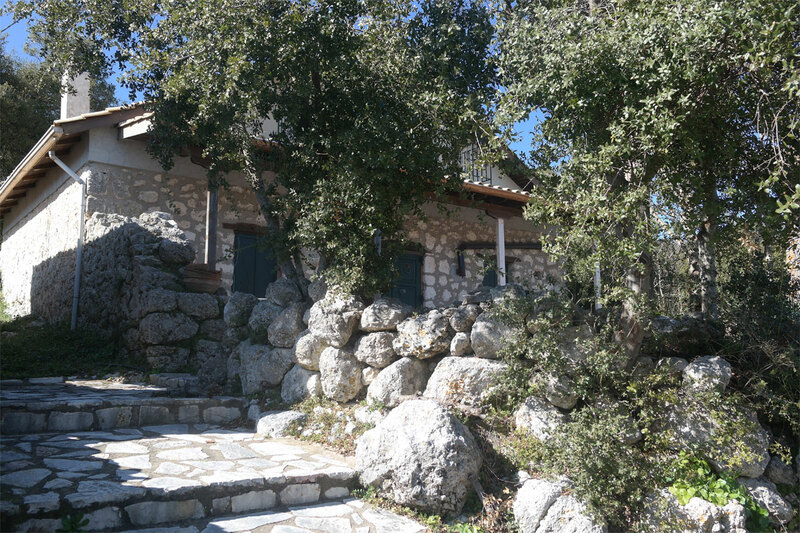 This is a traditional old stone house in Dragano located in a peaceful environment. 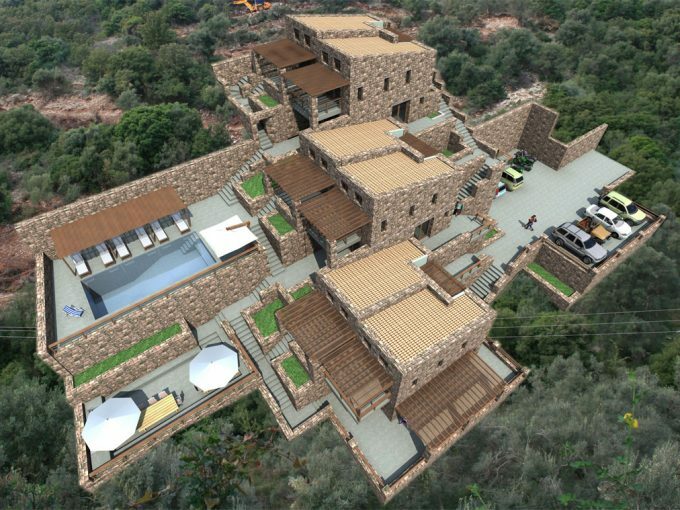 Totalling 120m2 set on land of 600m2. 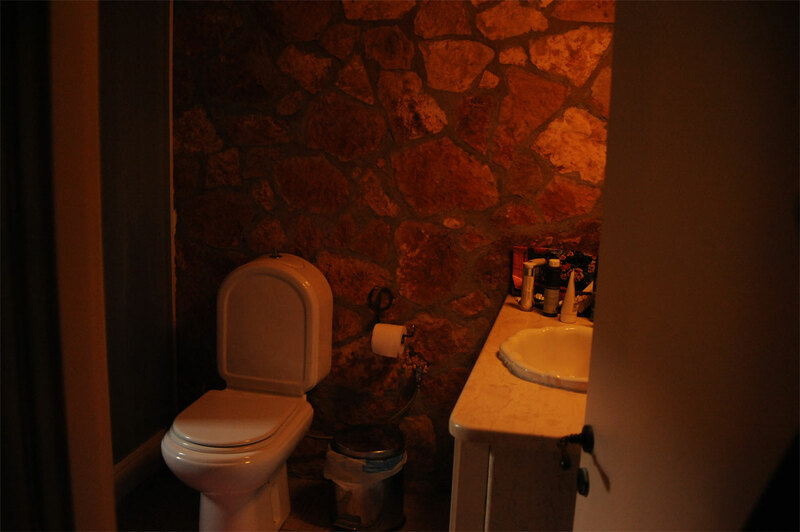 Comprises of 3 bedroom, bathroom, kitchen and sitting area.